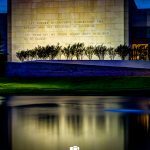 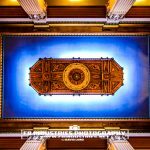 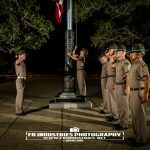 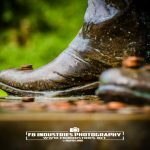 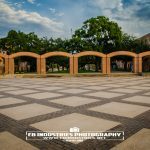 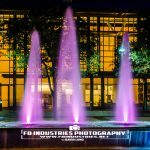 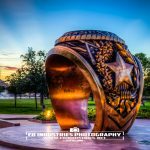 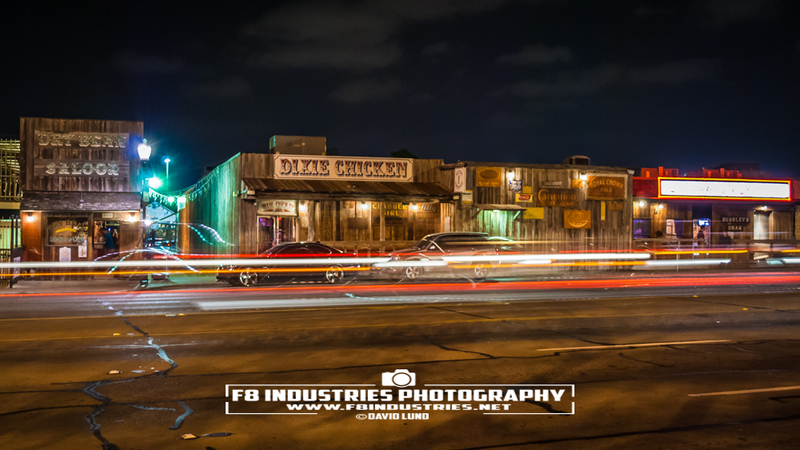 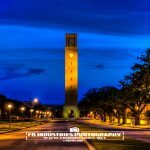 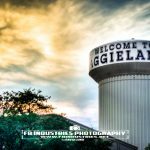 Let Dave Lund ’02 of F8 Industries Photography take you to your favorite spots and memories around Aggieland. 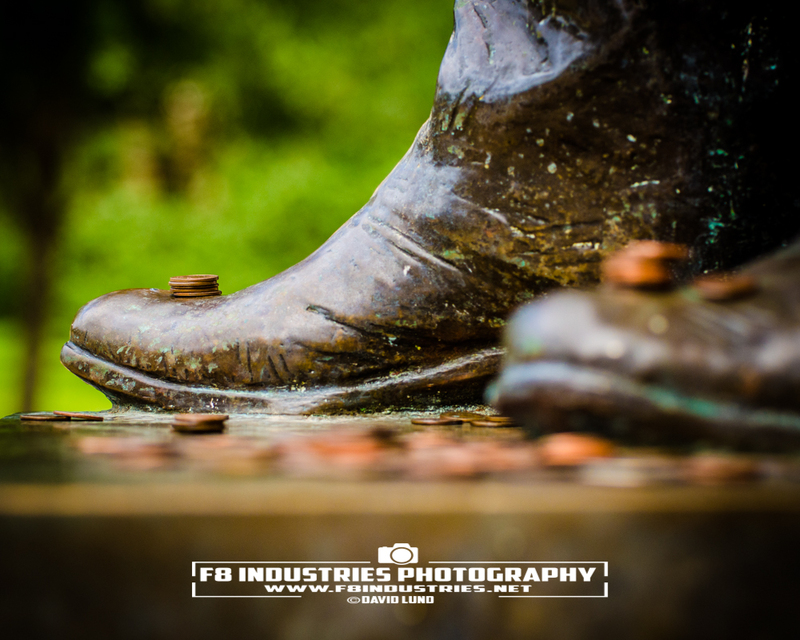 He will help you every step of the way to help you make the best photograph that you can. 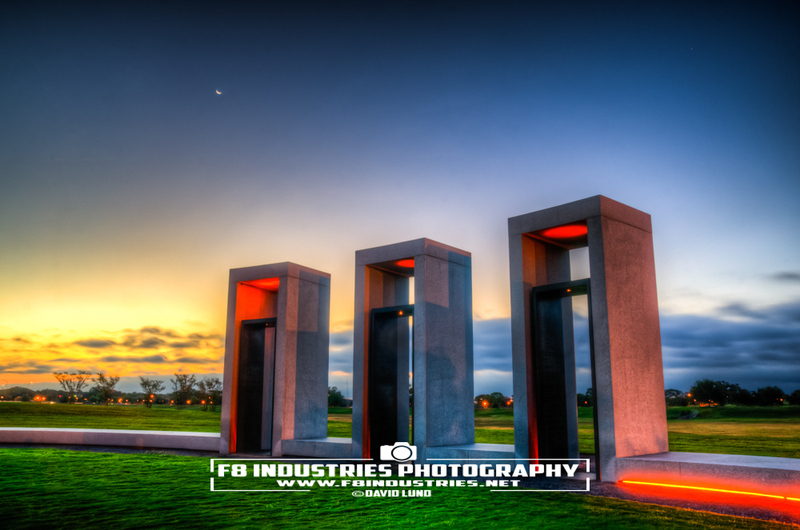 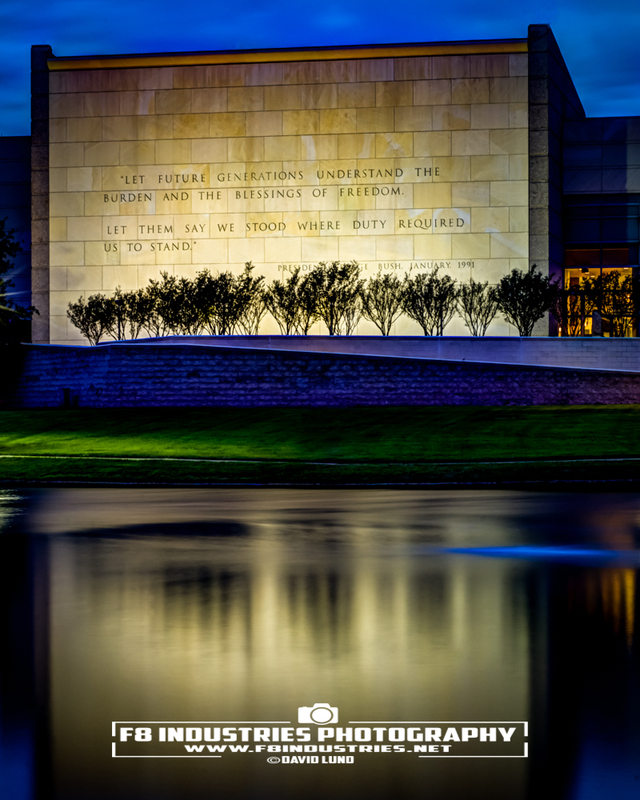 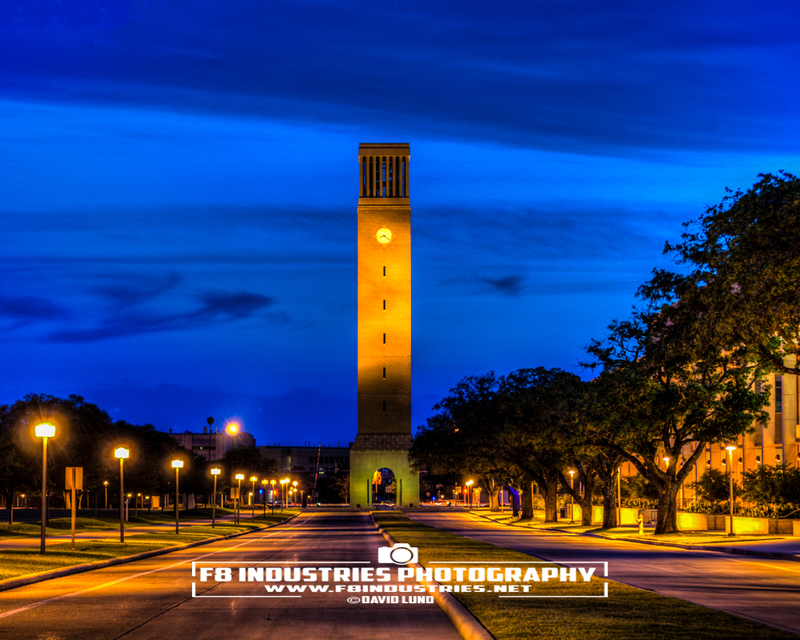 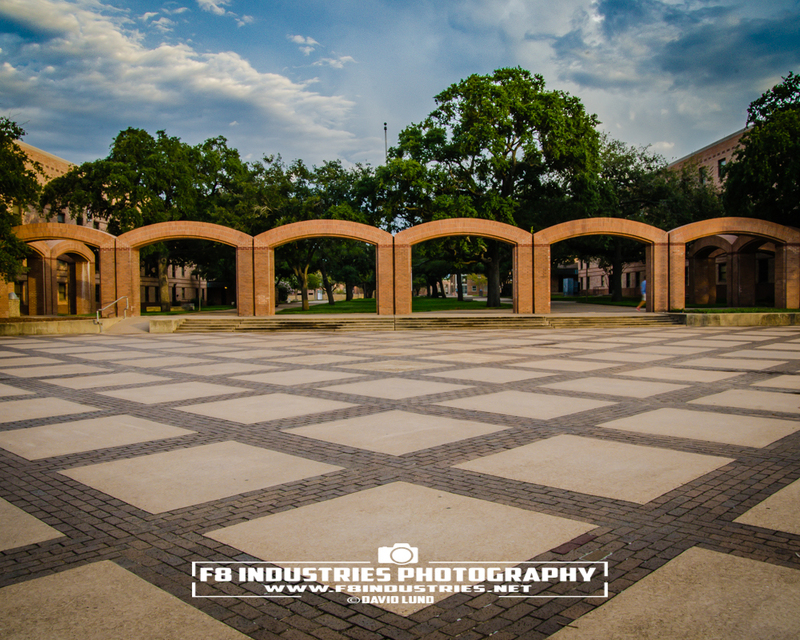 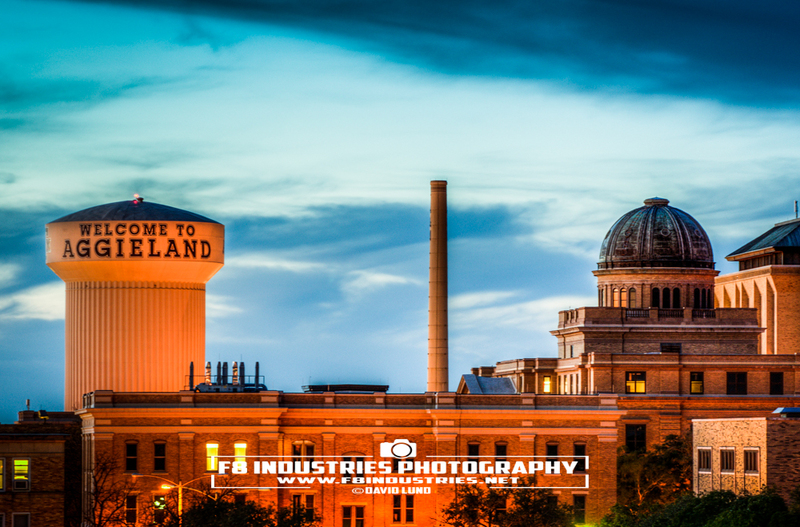 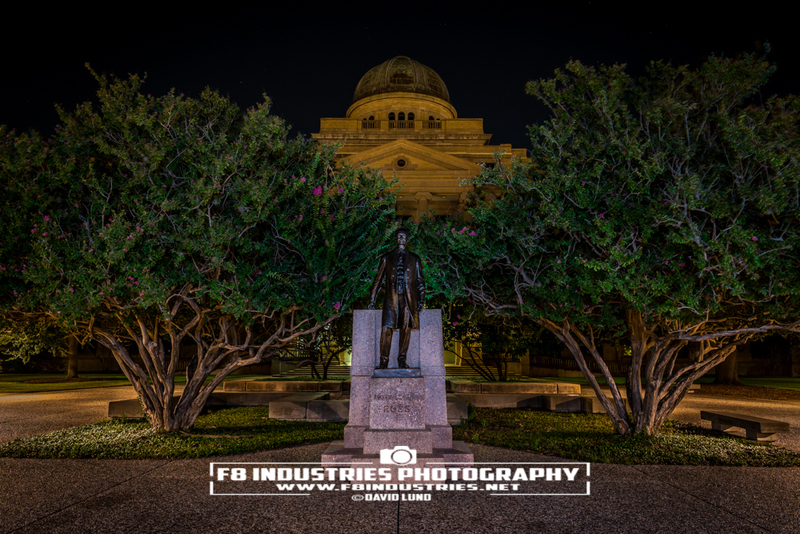 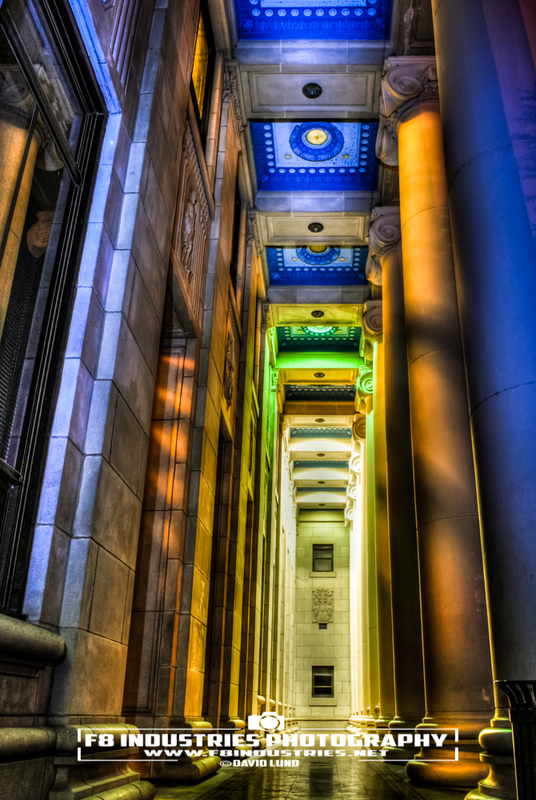 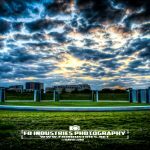 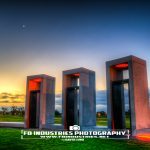 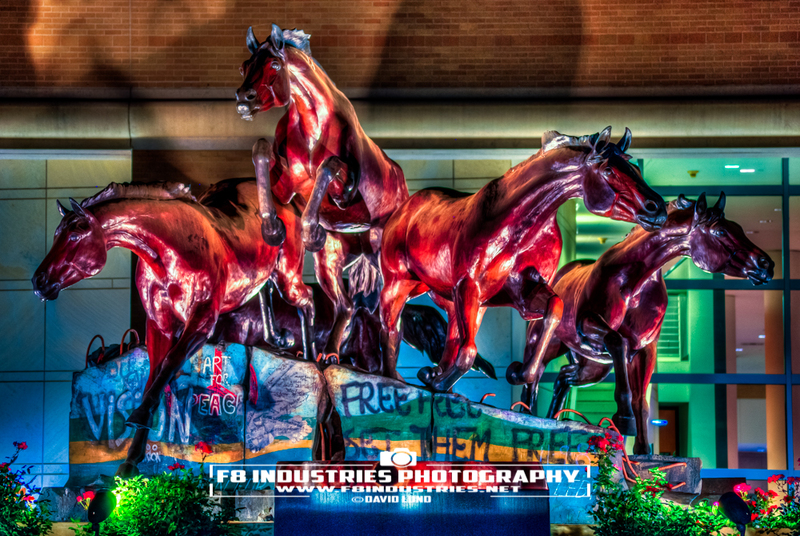 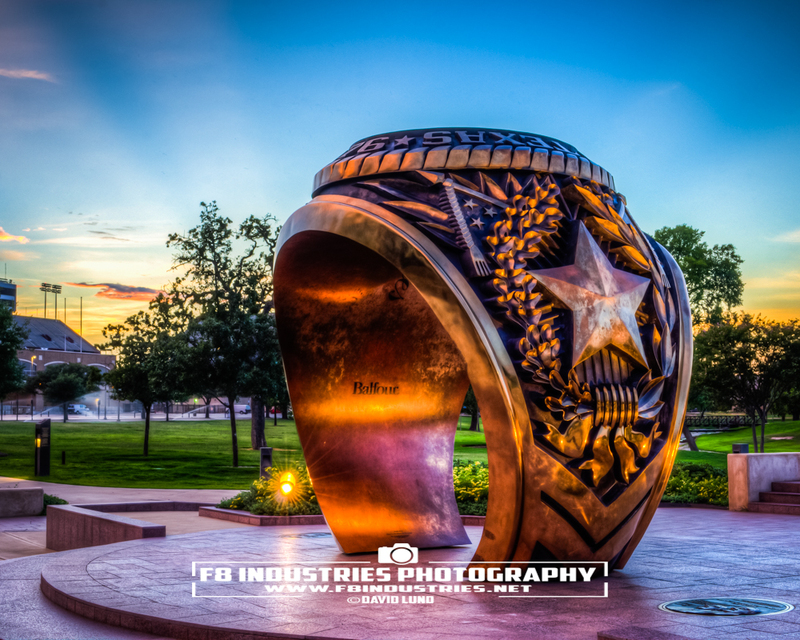 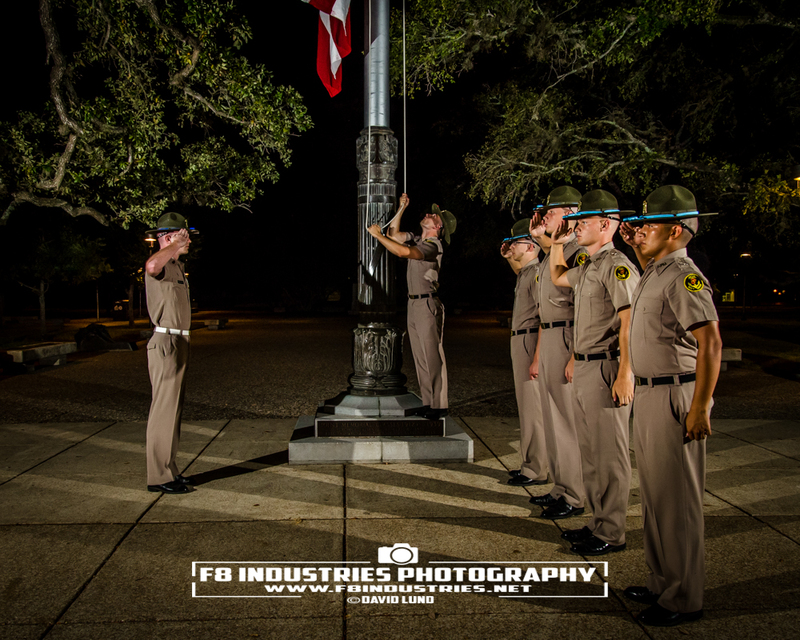 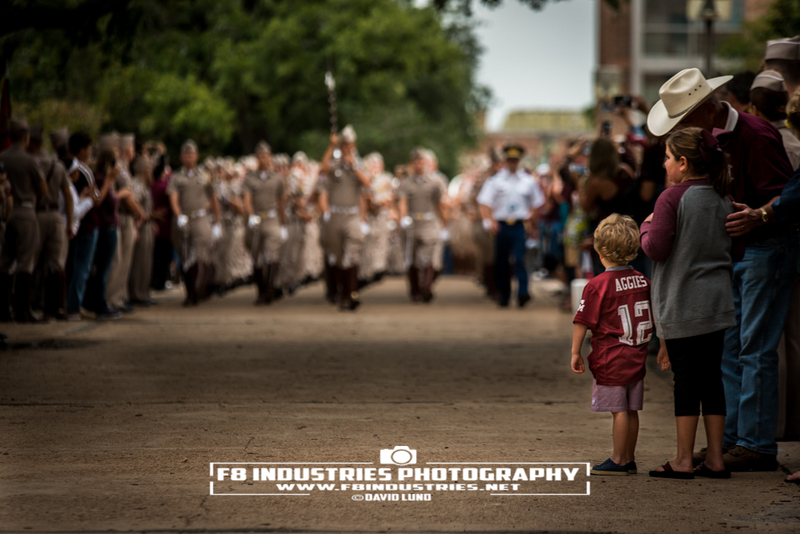 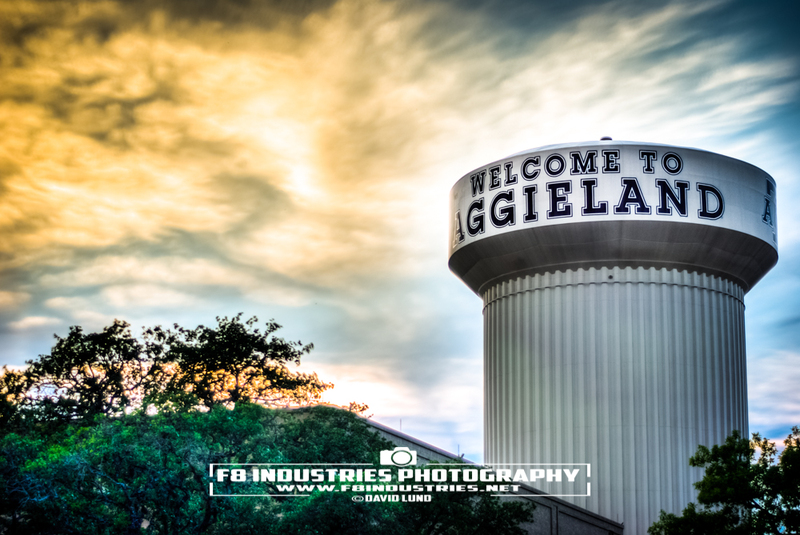 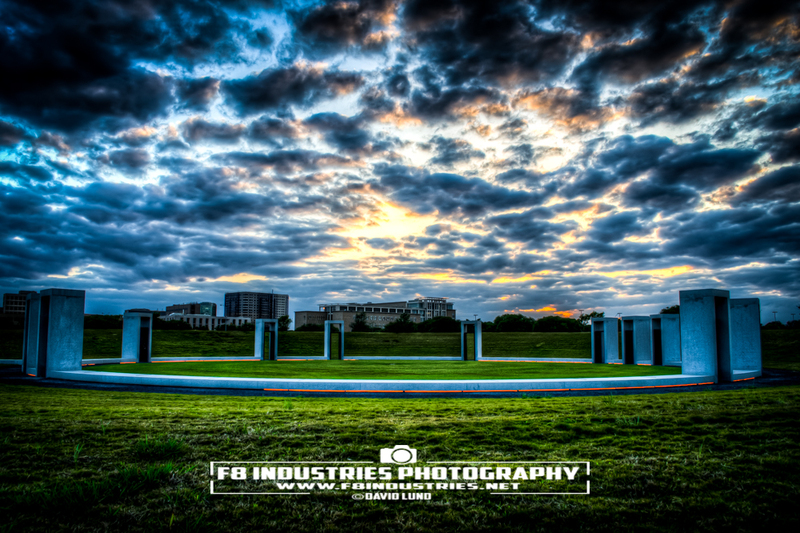 Take a photograph from Aggieland that you will display with pride on the wall of your home or office! 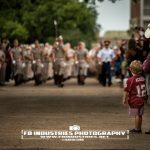 Do you not have a camera or can’t bring one with you? 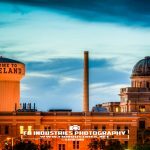 That is no problem! 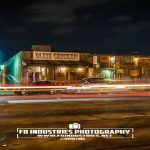 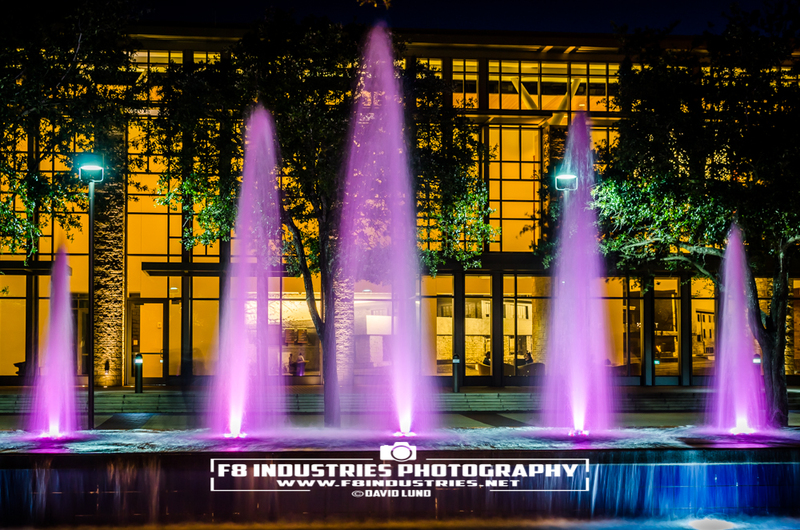 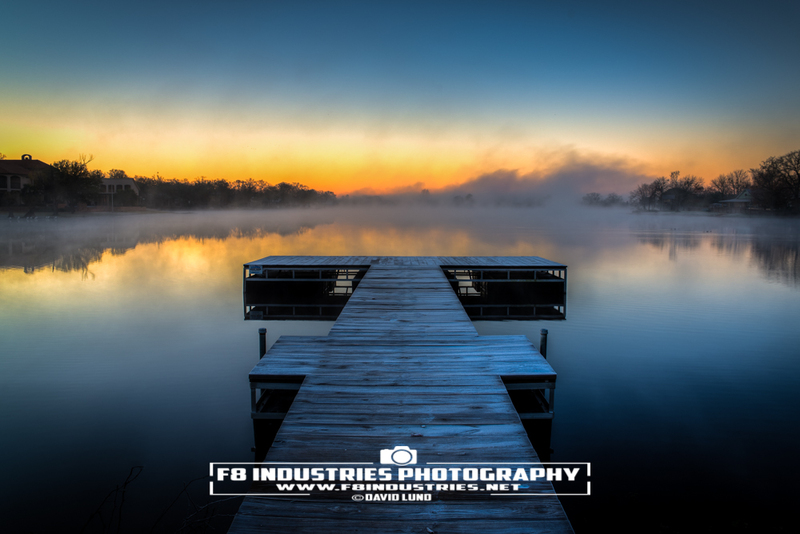 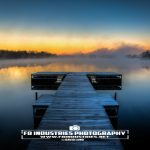 F8 Industries Photography has Nikon cameras and lenses for rent. 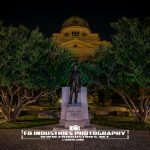 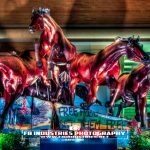 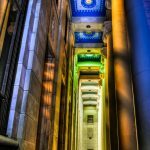 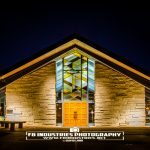 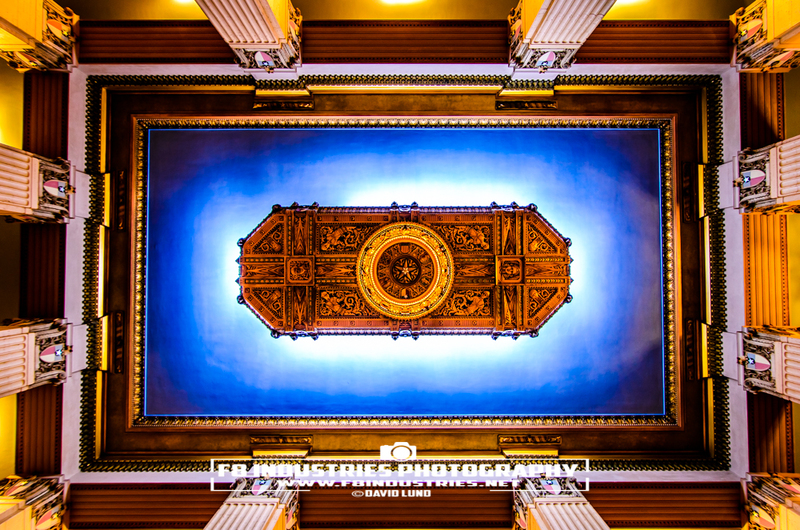 We can host group photo tour sessions for you and your friends or host one on one tours. 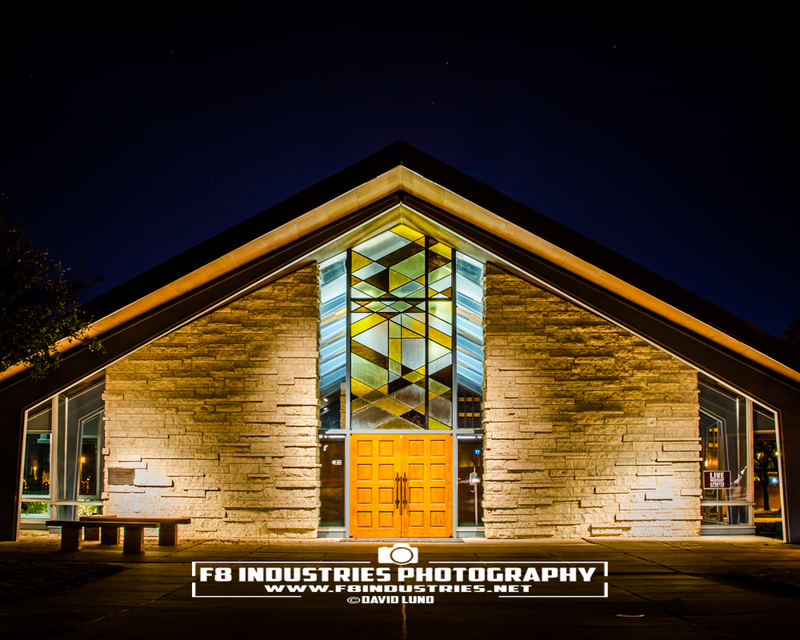 Contact us to schedule and book your tour!